Islamabad: The National Highway Authority (NHA) has been penalised for carrying out development work on Metro Bus project connecting Kashmir Highway with the New Islamabad International Airport without carrying out Environmental Impact Assessment, according to a news source. 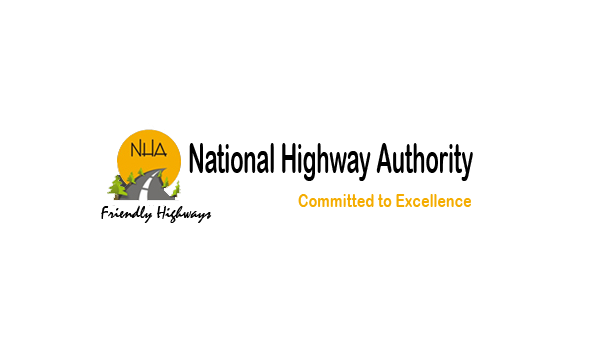 According to sources from Environment Protection Agency (EPA), the NHA is to pay PKR 20,000 per day fine from the day it started the development work on this project. The deadline to submit the fine expired on August 28. With the deadline expired, the EPA can issue an order to stop the work.